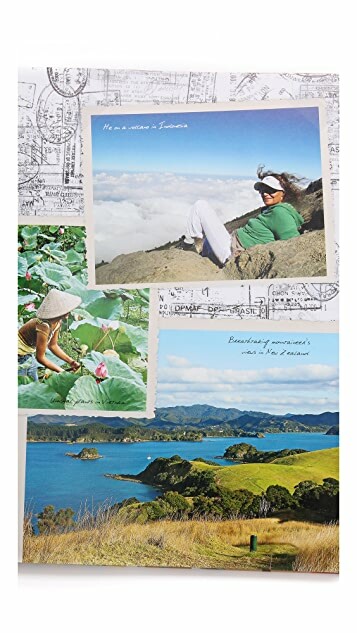 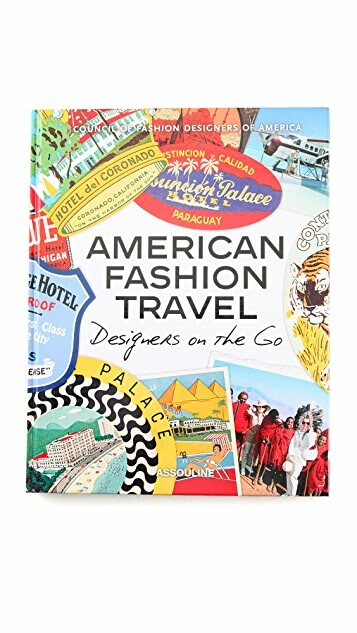 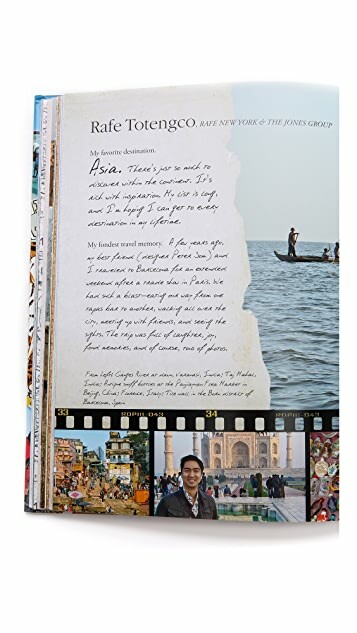 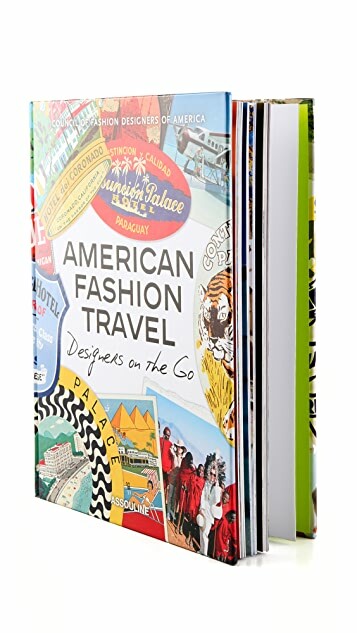 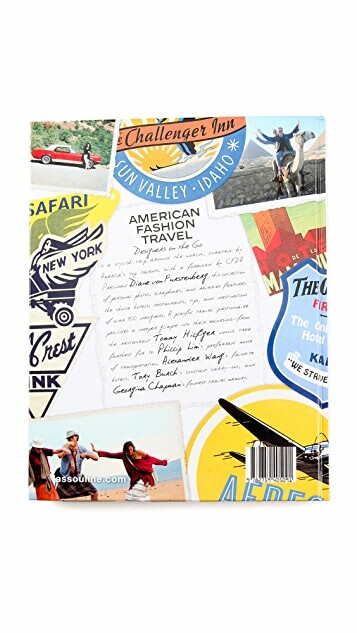 From the Council of Fashion Designers of America, American Fashion Travel: Designers on the Go is a collection of personal travel photos, scrapbooks, and reveries from over 100 of America's most beloved designers. 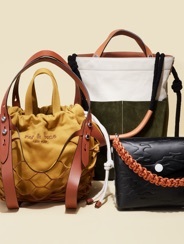 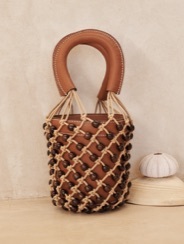 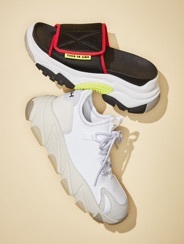 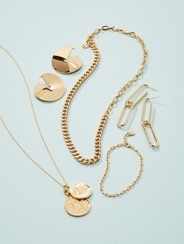 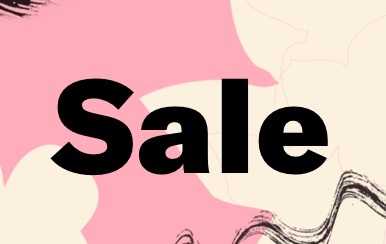 Contributors include Phillip Lim, Alexander Wang, and Tory Burch. 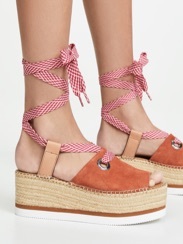 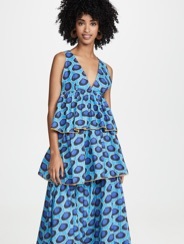 Forward by Diane von Furstenberg.